Looking for bib tutorial for your baby? Then you came to the right place. 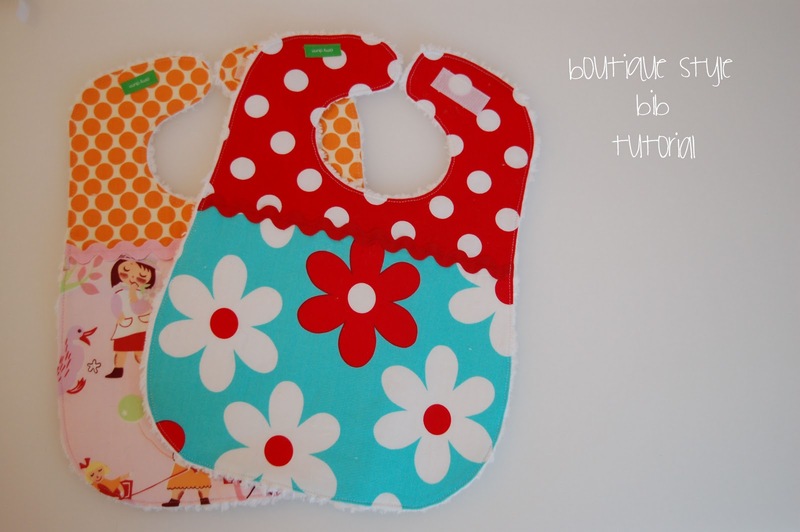 There are a lot of DIY bibs projects these days on the web. I’ve gathered for you the cutest and the most colourful that I could find. Well, at least some of them, I'm pretty sure I’ve missed a lot of great projects on the way. I hope you find here what you are looking for. 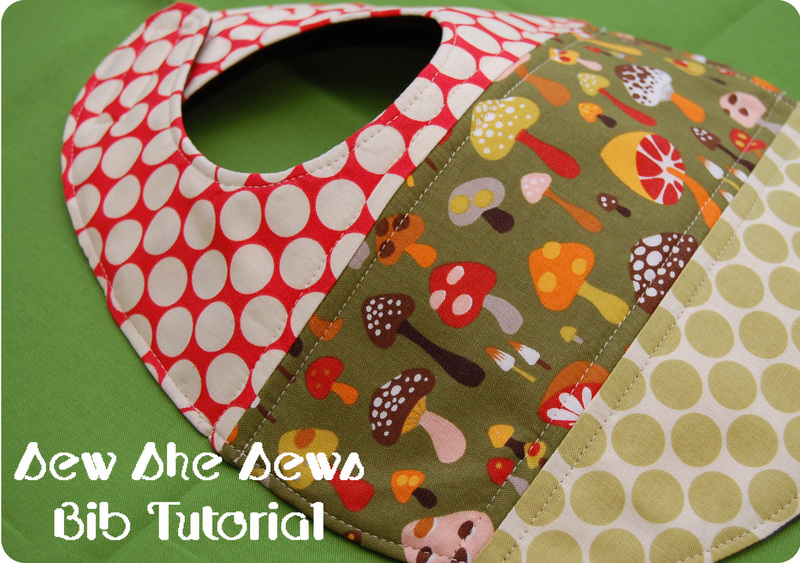 If you really want to impress with your sewing skills then you have to make this quilted bib from SewShe Sews blog. Jaime has a flickr group and she would love to see your creation. You can find another patterned bib tutorial at Lots of Pink Here. The fabrics are to die for! Looking for the perfect present for a new baby girl? You’ve just found it! 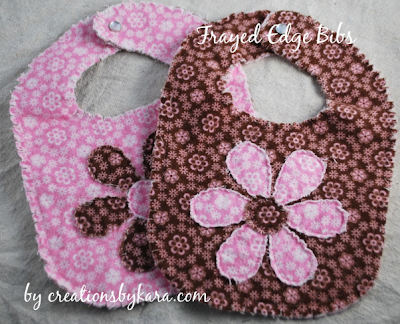 Make this gorgeous bib as a gift for a new born or for a baby shower. The full tutorial at Creation by Kara blog. I just fell in love with these refashion bibs. Such a clever idea! Rebecca from Better Life Bags... the blog gave a tutorial on A little Tipsy Blog.